The most advantageous use of technology is to use it to make life easier for those not as privileged. 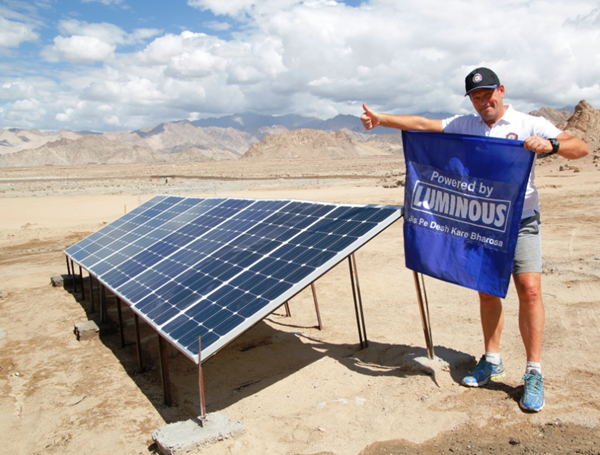 Luminous Power Technologies teamed up with Global Himalayan expedition to deliver solar power and electricity in remote Himalayan villages which have yet thrived only on natural sunlight. This Luminous powered Global Himalayan expedition was aimed to set up the third E-base at Ladakh to highlight stories of simple people shouldering extraordinary responsibilities, and communities working unknowingly towards saving the planet. The Impact of this initiative is visible from the transformation of Sumda Chenmo Village, which is a small village with 7 homes and 22 people. The nearest neighboring Village is 2 days trekking distance apart. Thus this village is largely in accessible and needless to say, untouched by electricity and its basic advantages. By helping in creating the World’s ‘Third E-Base’ located at Mahabodhi in Ladakh, Luminous Power Technologies aims to connect the local Ladakhi culture to the world. This will also encourage future explorers to explore Ladakhi terrain and culture, thus allowing comprehensive development. 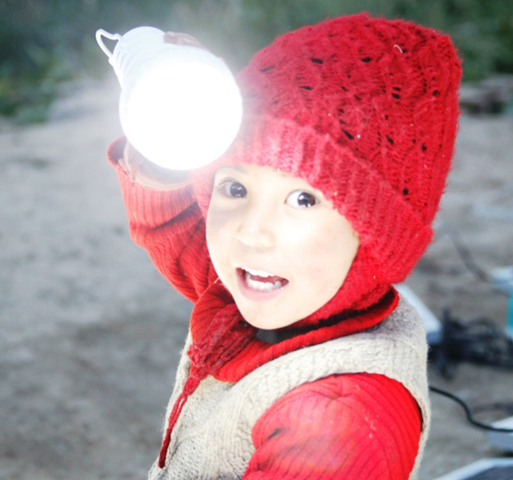 Using its solar applications luminous aims at changing the life in such remote Himalayan village to give the life a new meaning in these remote, inaccessible areas. The team distributed several solar lanterns in the area and their efforts were recognized by the local village people as well.